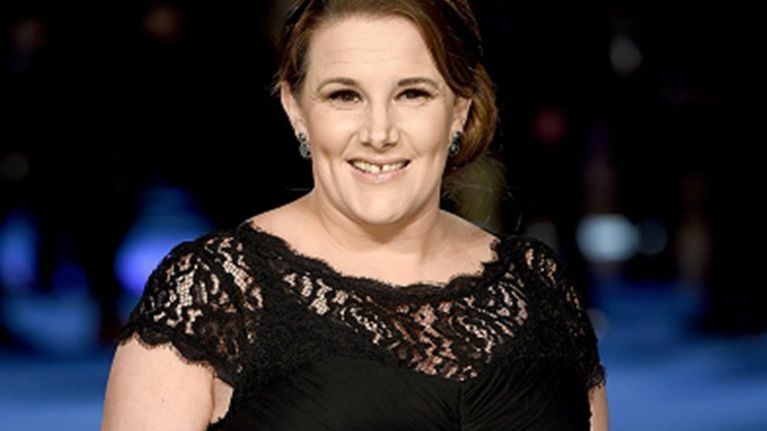 Sam Bailey took time out of her busy schedule to chat with us about her upcoming appearance in Chicago in the Bord Gais Energy Theatre. We're probably all familiar with the musical Chicago, from seeing the movie version or the West End production. It's based on real life events back in the 1920's. A reporter, who used to report from the courts, wrote a diary to document the crimes and murders she was reporting on. When she passed away it, someone found the diary and it was turned into a book, then a play and a film and eventually was made into a musical. Chicago is based on the book and tells the story of nightclub singer Roxie Hart, who shoots her lover and along with cell block rival, double-murderess Velma Kelly, fights to keep from death row with the help of smooth talking lawyer, Billy Flynn. Chicago comes to the Bord Gais Energy Theatre from Wednesday, May 11th to Saturday, May 21st, 2016 and stars John Partridge as Billy Flynn, Hayley Tamaddon as Roxie Hart and Sam Bailey as Mama Morton. Speaking about the show Sam said, "It's really funny and has a great cast with lots of talent. It's incredible and the storyline is really easy to follow as well which makes it a really good show." When asked about how people will perceive her she said, "People seem to be surprised by my ability so far. There have been lovely comments from the general public and reviews. People go to the show and expect to see Sam Bailey from The X Factor dressed in a Mama Morton outfit and that's it, but then they find the role quite believable. 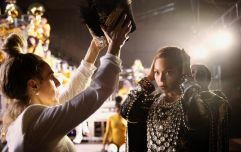 "They forget all about The X Factor and only see you as Mama Morton. Then I know I've done my job and they come out saying, 'Wow, I wasn't expecting that'." Sam's role in Chicago is a perfect example of life imitating art. Before she appeared on The X Factor she worked as an officer in a prison. Speaking about this connection she said, "I think it's a great marketing tool but they still had to make sure I was good at it and I had to go through the whole audition process like everybody else does. And I got the role because of my own merit." She's looking forward to coming to Dublin to perform for the first time in the Bord Gais Energy Theatre. As she's here for ten days she intends to explore what the country has to offer during that time. She also told me about her plan to do an Irish tour in 2017. She's going to be touring the UK with her Sing My Heart Out tour but intends to bring it to Ireland once that is finished. She's also releasing a new single in the coming weeks with the same name, Sing My Heart Out, and will have an album finished by the end of the year.